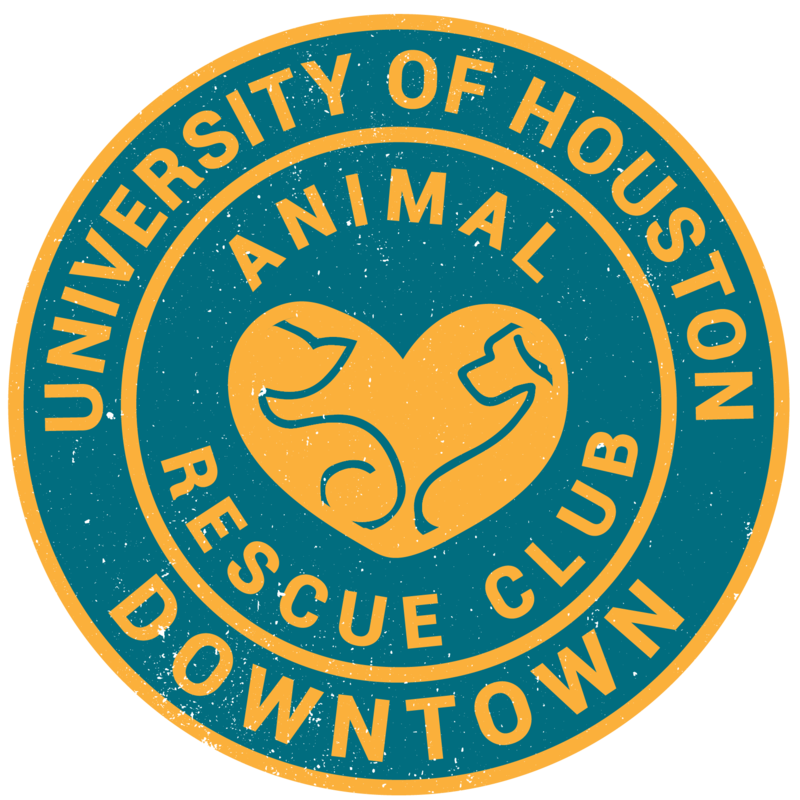 On Sept. 15, 2017, the UHD Animal Rescue Club and the Fandom UHD volunteered at BARC. BARC is a city animal shelter located at 3300 Carr St. The shelter must accept every animals that comes through its doors. In recent years, their live release rate has increased, but they still need a lot of help. The shelter is often over capacity, especially during the summer. Students from both clubs worked together to sort dog food donations, walked and played with dogs, and assisted at the cat cattery.